September 2, 2015 October 13, 2015 Laura M.
Subvert games are really on the road to greatness with this top-down, action/stealth game. I’m not really a “capture the flag” type of player and I’m usually not fond of games that pit players against players (I prefer true co-op against AI), but Of Guards and Thieves captured my heart. As the title indicates, Of Guards and Thieves’ first and basic premise is a game of cop/burglar. Because it’s in early access they only have multiplayer available (but they will add single player in the future); so you make a quick account, you either host or join a game, pick either side (or you are assigned it, depending if you host the game yourself or someone else has hosted it), and you’re in and playing. The maps, which are fairly nice and big, have more than one item to steal. At the start of the round, thieves are given ONE of those items as target to steal.You can steal more than just that, but you won’t win the round unless you steal that particular thing. 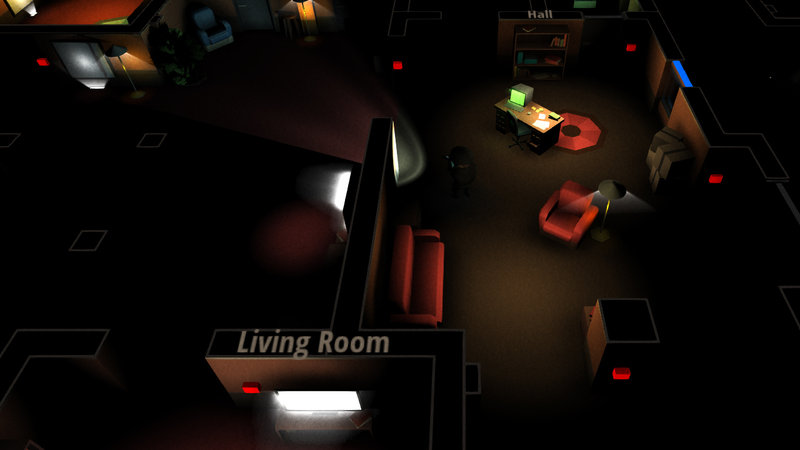 Thieves have the ability to see in the dark, making it easier to find your way, as well as to sneak through vents and a few other similar things. To balance it out, thieves are very easy to kill. Guards are not told what the thieves have to steal, so they must guard everything. They can’t sneak through vents, and they can’t see in the dark at all; they do make the make really, really dark for you, to add complexity. To balance it out, guards are harder to kill. Both can interact with lights (turn them on/off), and turn on/off flashlights, which for thieves can serve as camouflage from other guards. For each of them you have some 3-4 type of guards and thieves to pick from, each wth their own stat set (some have more health, some less, etc). The rounds never last very long, but they are insanely fun to play with friends as much as with strangers. If Guards and Thieves aren’t your thing, or if you get bored of it, the game offers variety, not only different maps for you to select from, but also of game modes. Most of the game modes are all based on teams, though. You have capture the flag mode, zombie horde mode (in which you can be human or zombie), and a quasi-slender in which you can be slender going after the human or a human trying to find x pieces of something in the map… each one with their own particular skillset. Although all those modes are fairly similar, they’re all fun to play. 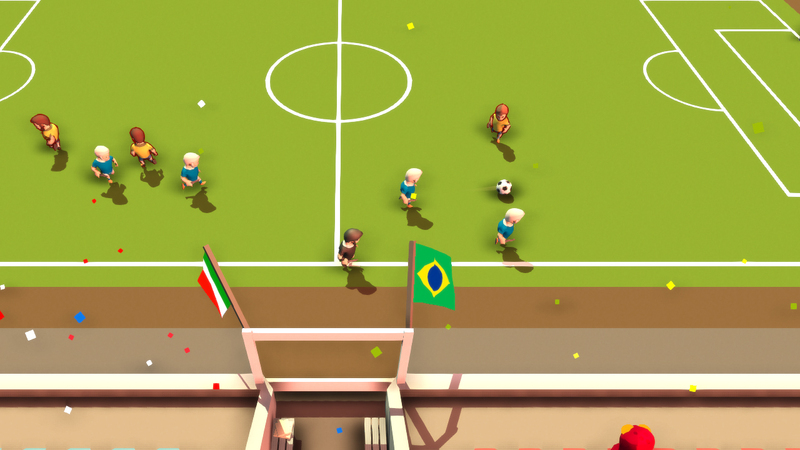 The game also offers one more mode, a soccer game, as well as a massive multiplayer map that is a bit RPG-like in that you even get an inventory and things like that (even if you’re basically pitted against one another). My experience with that one was fun, but of terrible lag when trying to move, so I ended up dying easily. At some points I had some connectivity issues (it wouldn’t let me join official servers), but for the most the game ran smoothly. All in all, I think although it has a very basic premise, is very fun to play, and for an early access it has quite a bit of maps and modes, with more added often. 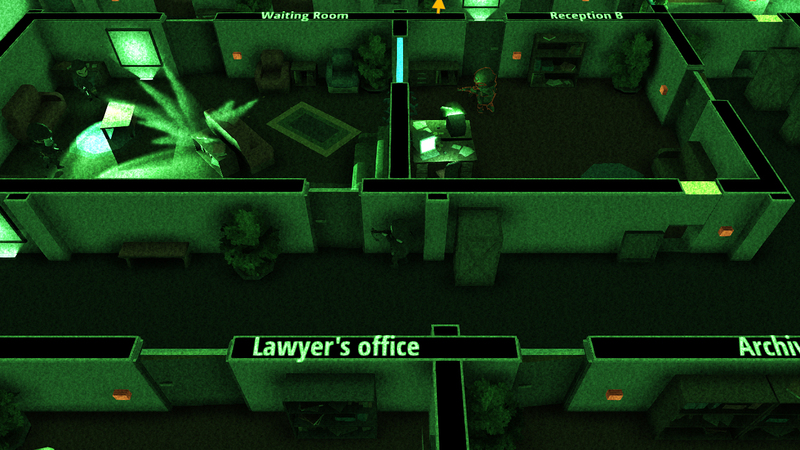 With the upcoming multiplayer and map editor, I think Of Guards and Thieves can be a real blast!